Here you can download our financial reports. We are happy to also send you our printed financial reports by post. Below you will find our order form. 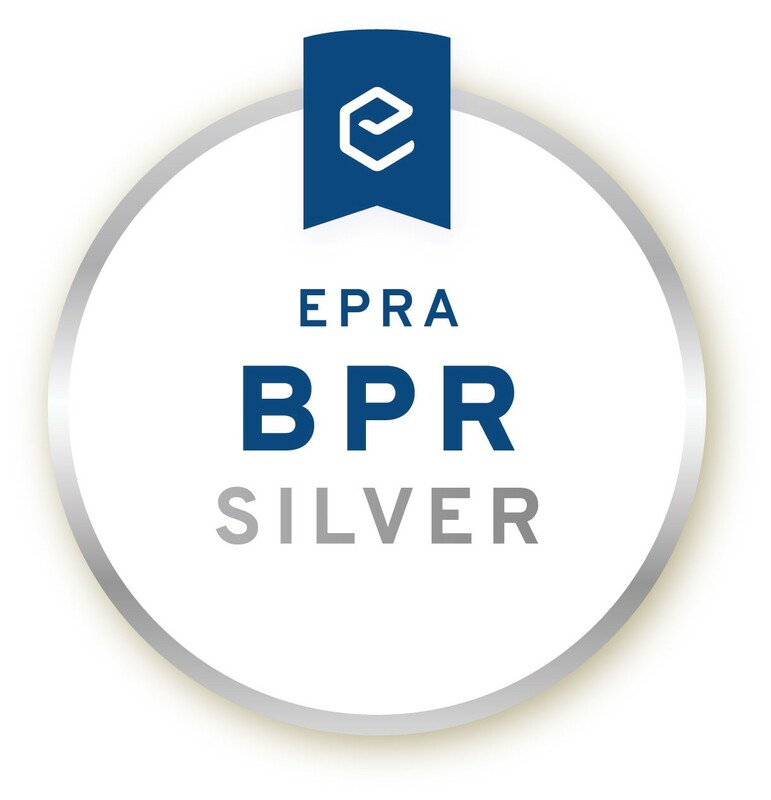 Our annual report 2017 received the EPRA Best Practices Recommendations SILVER Award. We will be happy to add you to our distribution list and send you our latest financial reports (quarterly and annual reports) as well as our annual portfolio brochure by post. You can cancel your agreement (financial reports) at any time by sending an email to investor@immofinanz.com.